San Zaccaria is one of the oldest churches in Venice Italy. The church contains art works by Bellini, Tiepolo, Teintoretto and Van Dyke. 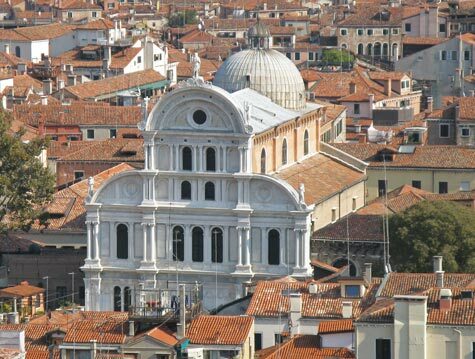 San Zaccaria Church is located east of San Marco Square in Venice.